When it comes to living the life, then a human being normally needs three basic things, viz., Food, Water and last but not the least, a Shelter! Well, the shelter nowadays has become not only a basic need but also a kind of luxury as well. People like to make 2-3 homes as per their budget and then they like to flaunt their lifestyle. Up to a certain limit, there is no harm in it. After all, it is your money and you wish to pay it wherever and whenever you want. On a serious note, owning an aesthetically designed and a mesmerizing home is everyone’s dream and one strives hard to complete it. One can do whatever it takes to, to have a beautiful home for him and his family. Your home tells many things about you. It tells about the culture you follow, the behavior you possess, the nature you have and the overall lifestyle you live. The area or the locality of your home situated also tells many things about yourself. Although, it is difficult to choose the locality if it is going out of your economical budget but still, there is always a chance and way to find a golden mean solution to every problem in life, isn’t it? Kolkata is best known for the diversity in the culture it possesses. Due to which, the city is widely described as the cultural capital of India. Most of the north Indians call this city as the “city of joy”. It is the capital of Indian state West Bengal and situated on the east banks of the beautiful Hooghly River. Undoubtedly, it is the god gifted aesthetic beauty we have received so far! If we talk about the infrastructural development, then till the early ’90s, i.e., 20-30 years back, Kolkata needed improvement. Later, after the economic reforms that happened in 1991 in our country, the infrastructural progress in Kolkata took a rapid pace. Native people in Kolkata started realizing the importance of economic progress. They understood that along with cultural diversity, one must possess the economic stability as well. This is the era when wealth is also important along with culture and good health. In this article, we are going to see some of the interesting housing projects that are going on with a pace, in the beautiful “city of joy” – Kolkata! 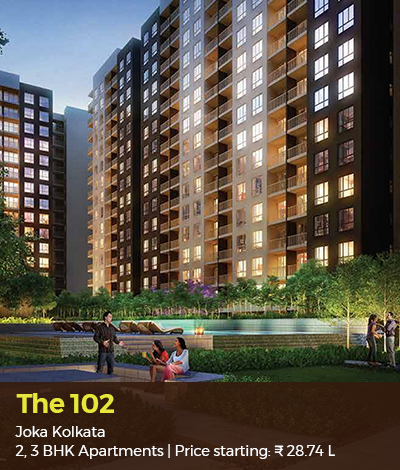 There are plenty of housing projects going on in the Kolkata. The Housing Industry Regulatory Authority regulates and promotes the housing sector in the Kolkata city. 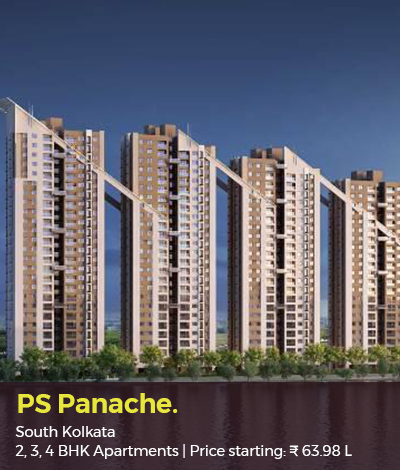 Have a sneak peek on some of the interesting housing projects in Kolkata. 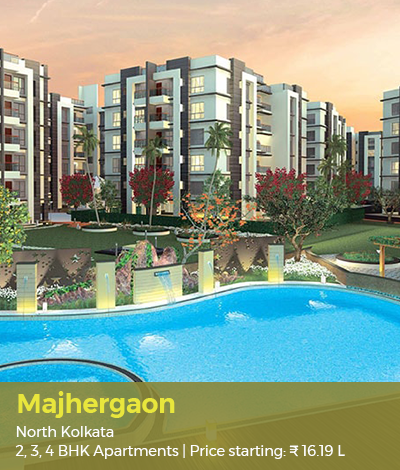 It is the marvelous housing project in Narkeldanga (North Kolkata). The project is currently under construction and the buyer will get the possession in December 2019. If you are willing to spend around 1 to 3.52 crore then make sure to check this housing project which is offering 3, 4 BHK apartments with floor area of 1810 – 2677 sq feet. It is one of the most aesthetic housing projects containing 2, 3 and 4 BHK apartments ranging from 33 Lakhs to 83 Lakhs. 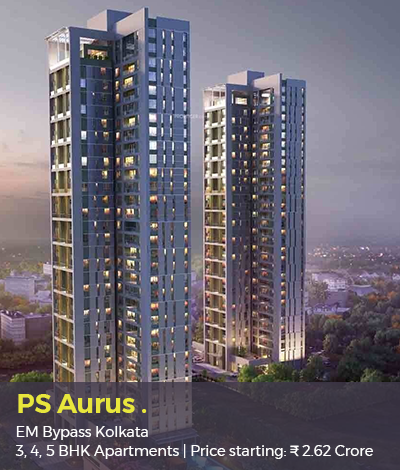 Located at the BT road in the North Kolkata, this project is under construction right now. Buyers can take possession in June 2020. The most important specialty of these projects is they are availing a piece of lavish and aesthetic furniture with the best plywood brands which are manufactured by the topmost plywood manufacturers in India. Now, let’s move to the next housing projects that will leave you spellbound indeed! This is a HIRA registered project. Homes are available in 2, 3 and 4 BHK apartments. If you are ready to spend 65 Lakhs for the homes in North Kolkata, then you can readily move now into your own home in Emami city. 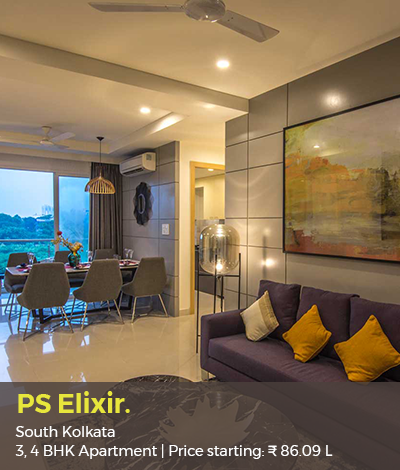 It is one of the most spacious and classy projects in the New Town of East Kolkata, and the interesting thing is that it is ready to move! So, if you are looking for a quick relocation to a new home then this might be the best option. Available in 2 and 3 BHK variant at a cost ranging from 45.81 Lakhs to 59.18 Lakhs, this project is heaven indeed. Well, if you are looking for a wave of inner peace and want to buy a home which could be a dream come true for you then “Nirvana” will show you the way! 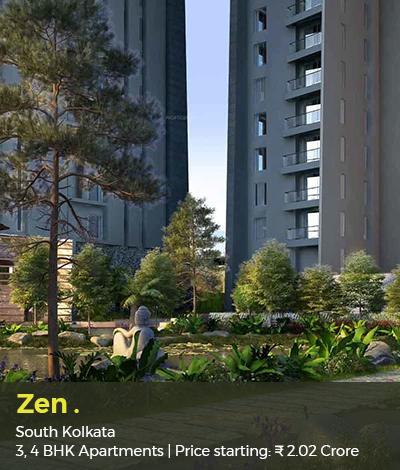 The “Nirvana” project is in South Kolkata, near E M bypass. The project consists of 3 BHK independent houses and Villas that too only in 57 Lakhs! The project is under construction and will be ready to move by June 2024. Well, if you think that 5 years is quite a long time then please do not forget, they say that good things come to those who wait for them! The best part of “Nirvana” project is, the villas are a class apart furnished and one can easily get allured by the best plywood brands used in the furniture. These plywood brands are owned and run by the best plywood manufacturers in India. If you are looking for a budget flat and willing to wait for 2-3 years then this could be the best choice for you. This project is in Tangra, East Kolkata and under construction. You will get the possession in March 2022 and the housing costs range from 46 Lakhs to 66 Lakhs. Unlike the oasis in the desert these are real homes which give you truly homely feeling! If you are looking for affordable homes and your budget does not exceed 40 Lakhs, then these 2, 3 BHK apartments ranging from 37.81 to 65 Lakhs could be the better option for you. Also, these homes are ready to move now! 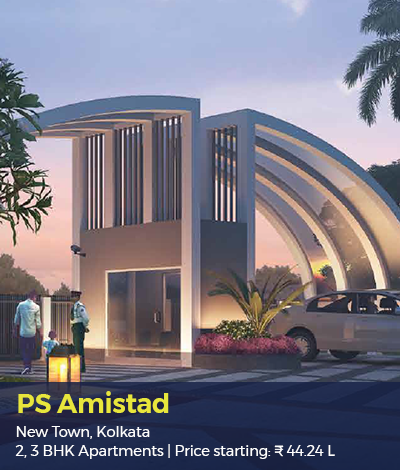 If you are looking even for more budget homes in the East Kolkata then this project could be a good choice. Here, 2 and 3 BHK apartments are available at 26 Lakhs only. But the project is under construction and you will get the possession in August 2021. Not less than heaven, this project will make your dreams come true. The project is divided into two phases and one phase is ready to move. Homes are available in 2 and 3 BHK and costs range from only 29 Lakhs to 46 Lakhs. There is one more additional point you must notice. All these projects are HIRA registered. HIRA is the housing Industry Regulatory Authority which is established under section 20 of West Bengal Housing Industry Regulatory Act, 2017. Hence, it ensures the trust and quality that we will receive after buying our “dream come true” home! 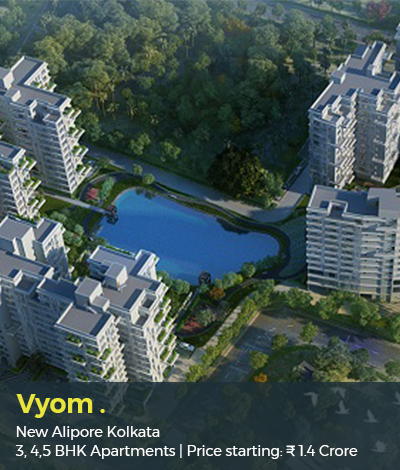 Let us have a glance over some more housing projects in Kolkata, which can bring happiness in your life. As the name suggests, the homes in this project will enlighten your soul. Available in 2 and 3 BHK forms, you will be able to get the possession of your home in January 2023 if you do the booking now. If your budget is moderate, then you can go to the homes in this project. Budget flats are available in this project where you can find the inner peace of your soul. Homes are starting from just 29 Lakhs and you will get the possession in December this year. 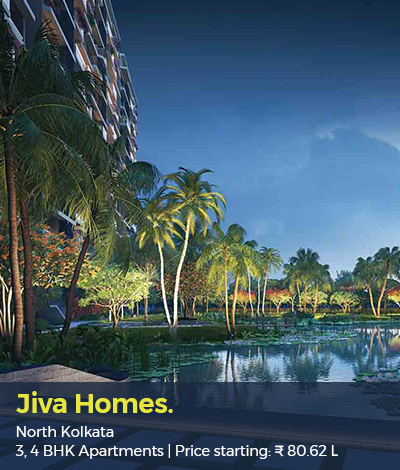 Available in just 28 Lakhs, these spacious homes are situated in the north Kolkata which is enriched with flora and fauna. The well-ventilated homes will give you a pleasant feeling and you will experience the vibes of heaven! The reason for heavenly experience is not only the good ventilation and flora & fauna but also the furnishing made inside the homes. World’s best plywood brands are used in the top-class furniture of homes in this housing project. The plywood is handcrafted by the best plywood manufacturers in India. It is one more budget housing project in East Kolkata which is offering 2,3 BHK apartments that around 24.24 Lakhs to 52.54 Lakhs. Just like its name, your mind will freshen up once you witness the best plywood brands that are used in the furnished apartments. You can flaunt your style with the ply that is made by the expert plywood manufacturers in India. 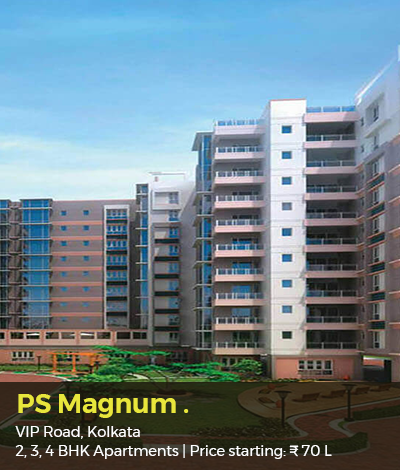 It is one of the most affordable housing projects in South Kolkata. It is a HIRA registered, a multi-phased, marvelous city which is projected to be completed in December 2020. In the Swayam City, 1, 2 or 3 BHK flats are available and the price starting from only 13 Lakhs! Four phases of the project are being completed on a war-footing and rest will be completed very soon. Well, these were some of the most classy, affordable and popular projects in the “City of Joy”. Let us enlist some more housing projects which can catch hold of your eyes because of their luxurious amenities, aesthetic furnishing, and affordable rates! 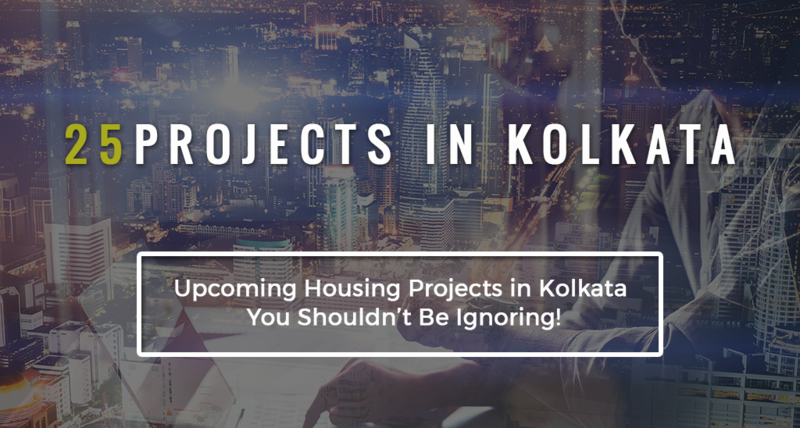 So, these are some of the most ostentatious housing projects in the Kolkata city that can make your dream home come true!